GKIDS, the award-winning distributor of animated adult and family films, acquired North American rights to Isao Takahata’s “Only Yesterday” earlier this year, and they have finally set theatrical release dates for what will be the first-ever U.S. theatrical release of the 1991 masterpiece. The new English-language version features a voice cast of Dev Patel, Daisy Ridley and more. The acquisition marks the fifth collaboration between GKIDS and Studio Ghibli, following “When Marnie Was There,” “The Tale of The Princess Kaguya,” “From Up on Poppy Hill” and the documentary “The Kingdom of Dreams and Madness.” GKIDS’ next offering, “Boy and the World,” opens in select theaters on December 11. 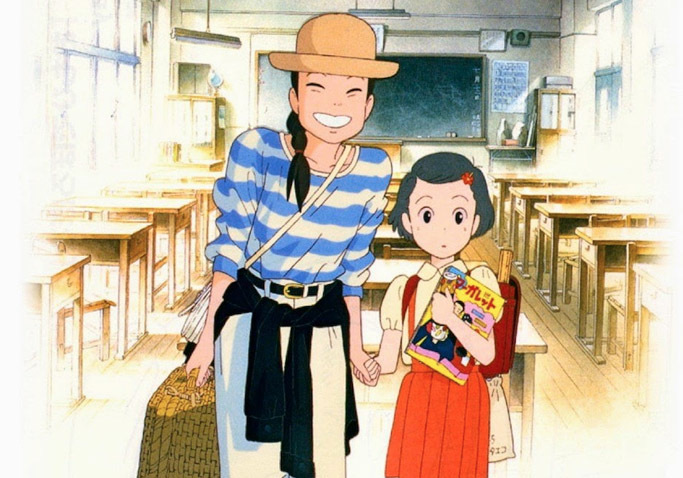 The North American rollout of “Only Yesterday” will begin on January 1 at New York City’s IFC Center. GKIDS is planning a nationwide expansion on February 26.